Business opportunity in growing vacation destination. 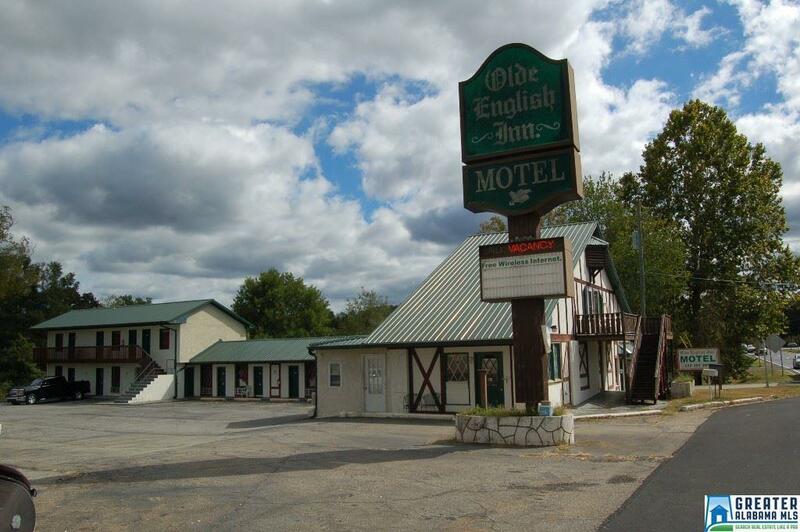 With a little TLC, updating, and improvements, the only motel in town could once again be the top place to stay. 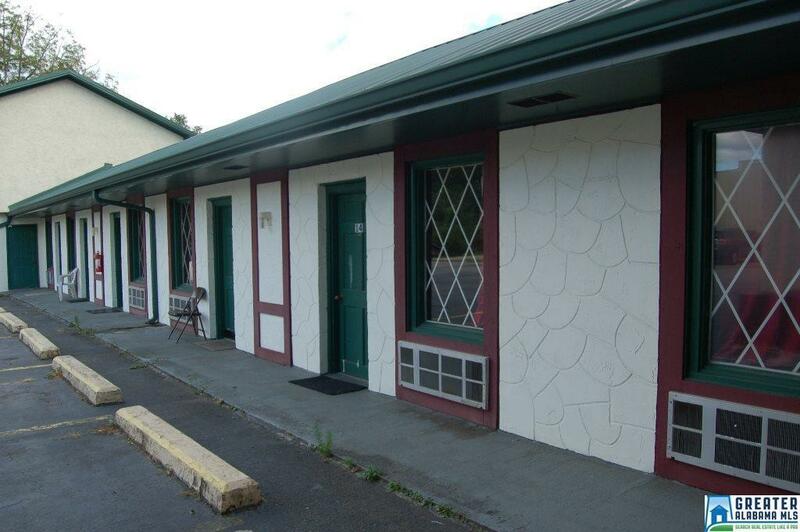 The motel offers an innkeeper apartment, 5 double rooms, and 8 single rooms. 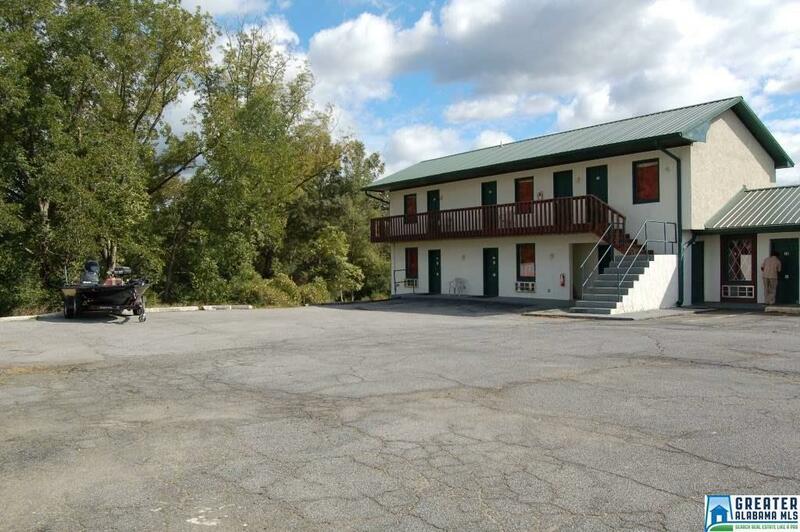 The current rates for a double room are $60/night and for a single room the rates are$45/night. Recently a new roof was put on and there has been some painting done and some of the furniture and light fixtures have been updated. The current innkeeper lives onsite. According to the owner, the current yearly income is $80,000 and the utilities/expenses run from $1400-$1500 a month. The utilities/expenses include the property taxes, insurance, tv/internet, water, power, and garbage. 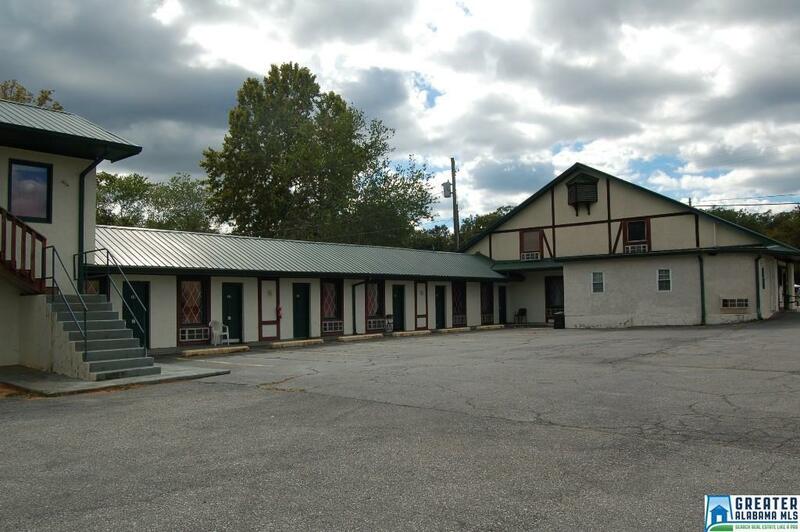 The motel is located in downtown and is convenient to shopping and restaurants as well as beautiful Lake Wedowee. Listing provided courtesy of Hunter Bend Realty. © 2019 Greater Alabama Multiple Listing Service, Inc.
© 2019 Greater Alabama Multiple Listing Service, Inc. IDX information is provided exclusively for consumers’ personal, non-commercial use and may not be used for any purpose other than to identify prospective properties consumers may be interested in purchasing. IDX content is not guaranteed accurate by the MLS or Gusty Gulas Group at Brik Realty. Data last updated: 2019-04-25T09:30:19.033.